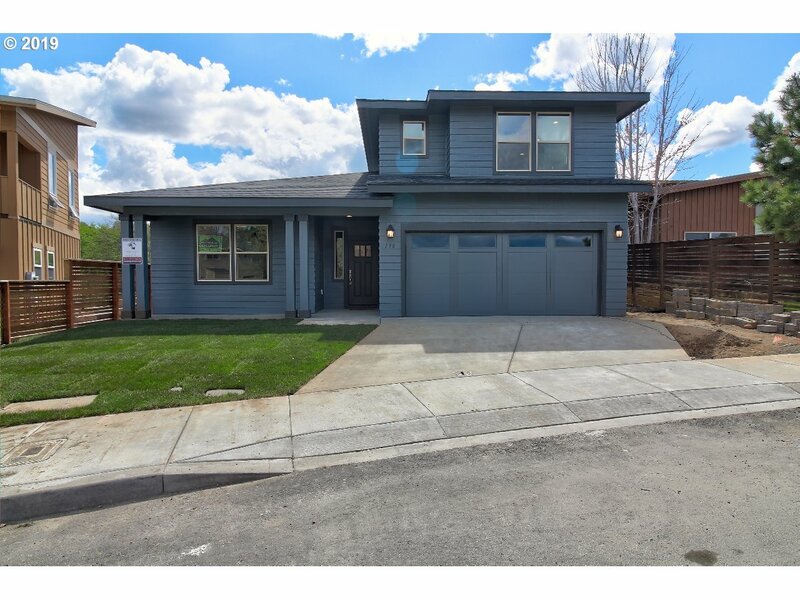 All The Dalles homes currently listed for sale in The Dalles as of 04/19/2019 are shown below. You can change the search criteria at any time by pressing the 'Change Search' button below. 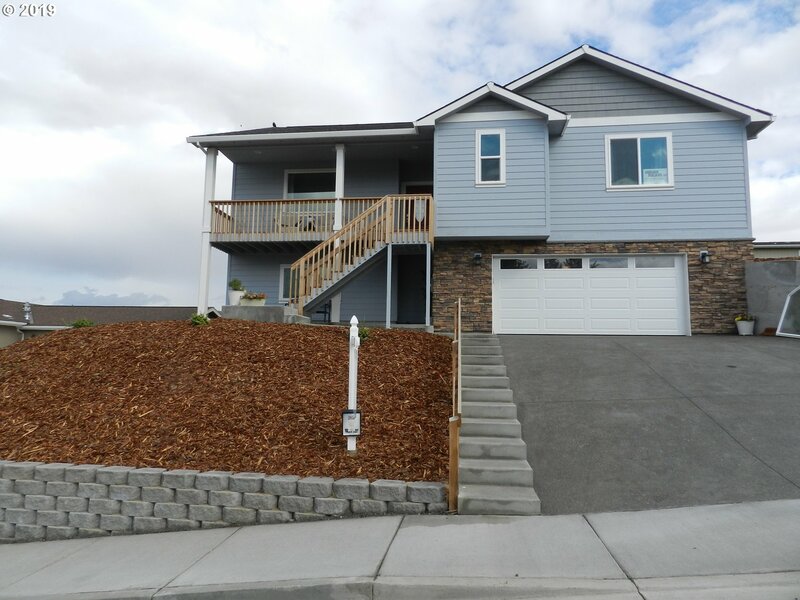 If you have any questions or you would like more information about any The Dalles homes for sale or other The Dalles real estate, please contact us and one of our knowledgeable The Dalles REALTORS® would be pleased to assist you. 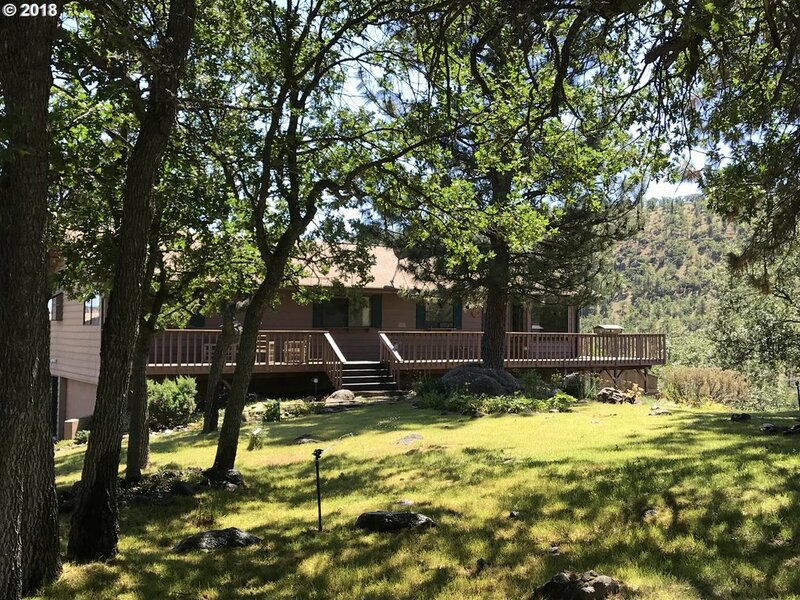 "Unique/rare private 8 Mile Creek Property with breathtaking Mt Hood/Territorial Views & abundant wildlife. 2 springs & well that supply the fresh water pond, domestic use & gravity irrigation for approximately 3.5 acres of meadow on 8 Mile creek. Comfortable 2400 sq.ft. 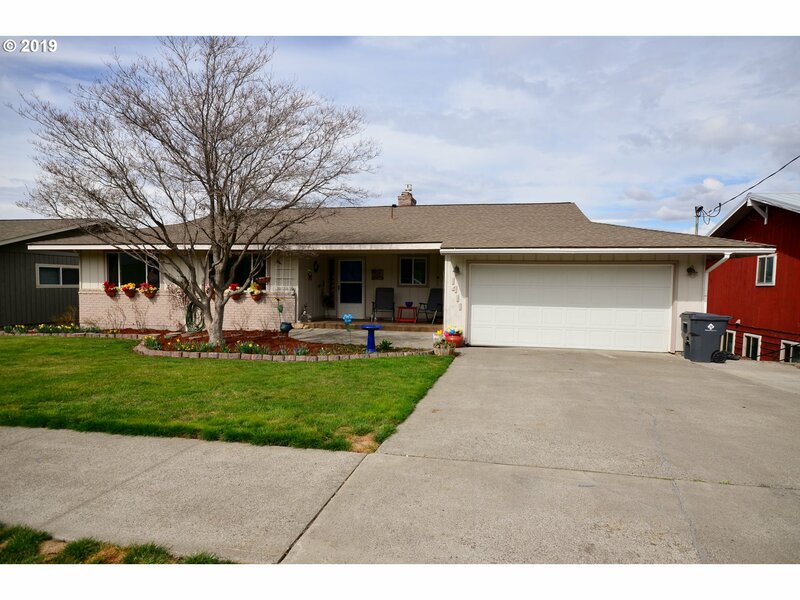 3 bedroom, 2&1/2 bath home with double garage. Outbuildings include two story shop(39x24), large RV storage shop(30x60) with horse stalls & 3 sided equipment storage." "Unparalleled views along with unmatched craftsmanship make for this one of a kind dream home. Granite, Marble, Tile, and Hardwoods throughout the home. 3 Levels of Decks overlooking the Columbia, Mt. Adams and the city lights. Ascend the grand staircase to your Master Suite, double custom sinks with waterfall faucets, a jacuzzi tub, tile walk in shower and glass doors onto the deck. Whole home Surround Sound System and much more!" 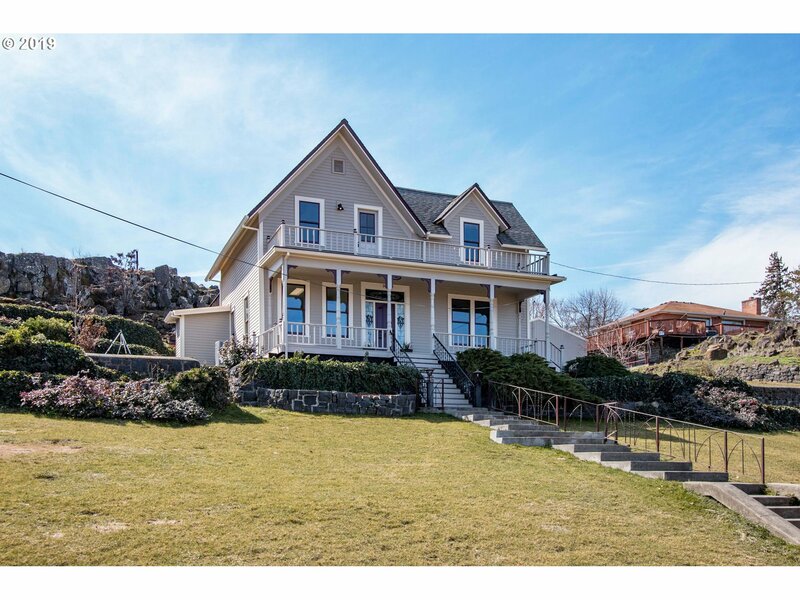 "Beautifully restored victorian home sits high above 4th St. providing a stately feel with charming views of St. Peters steeple and the Columbia River, located in the historic district of The Dalles. Walking distance to all amenities. Completely restored with new foundation, siding, flooring, electrical, plumbing, and new interiors. Walk in wine cellar. Detached double car garage with shop or potential ADU. Plenty of off street parking." "2192 sqft, the Teton is the perfect home for those in search of room and comfort in a two-story plan. The family and dining rooms share an impressive space overlooked by the open kitchen which features quartz counters & tile floors and a large pantry, 4 large bedrooms and a seperate 400 Sq Ft additional dwelling unit will be finished at this new price." 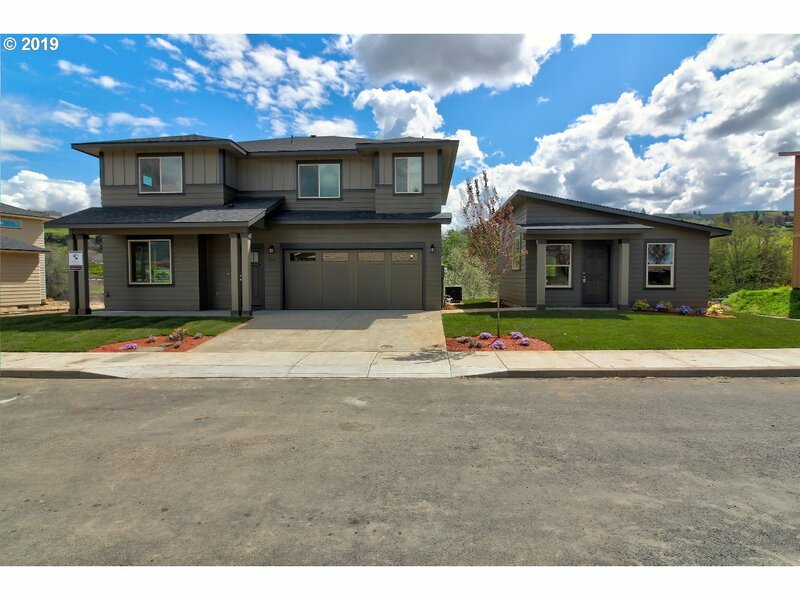 "Beautiful 3 bed and 3 bath new construction home with river and city views. Home features high ceilings, lots of windows, 16 seer Carrier heat pump and furnace and a 1024 SQFT garage. Kitchen will have solid surface counter tops and an island. Alder doors and trim, Trex deck and a tiled master shower. The list goes on! Get in early so you can customize your finishes!" "4100 Square ft building (currently a church) that sits on two lots equaling 1.96 acres in Murrays edition West The Dalles. Building was built and set up for a church and is ready for that use. Property is in a residential zoning and can be used for for that as well"
"Custom-built, one owner home with lots of personal touches added. For instance, there's his and her bathrooms at the master suite and a huge walk-in closet. Hickory cabinets, granite counters, island, down-draft gas range, apron sink, large pantry, skylights and the list goes on.......... This is definitely not a drive-by home." "This amazing, well cared for Spanish Revival home is a must see! From the grand entry to the formal dining rm to the living rm & sun rm this home will not disappoint. French doors separate each room or open for large living space. Many original fixtures. Newly finished family room and bonus room in basement plus a work shop area. Updated electrical. Mature landscaping with variety of flowering trees, shrubs and roses." 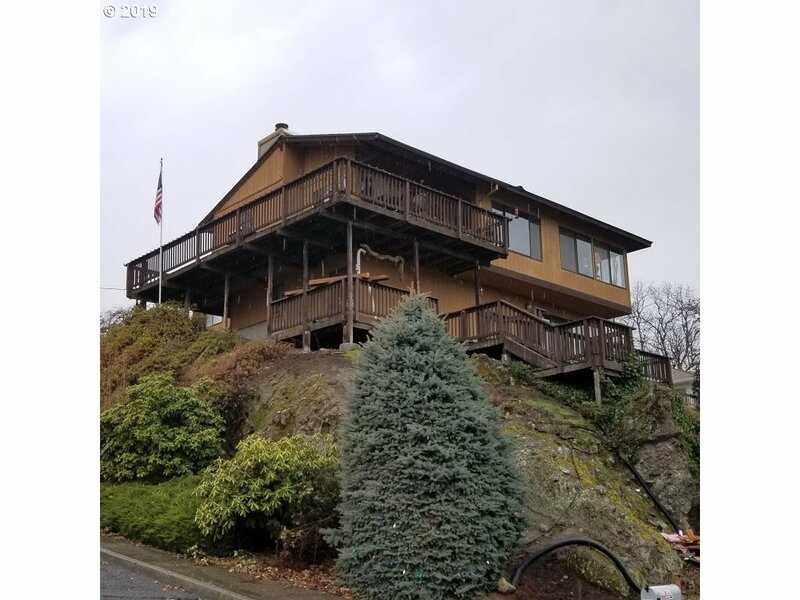 "Custom built, one of a kind home on an over sized lot with expansive views of the Columbia River and the city. Central heat and air complement the 2 bedroom 2 bath with low maintenance finishes. Master bath has separate jetted tub and shower with glass block divider. There's a single attached garage with a separate 3 car garage on its own panel with 220v service for the handyman. Low maintenance landscaping make this very desirable." "2,258 sqft, this home is a favorite of entertainers for its expansive kitchen with quartz counters and tile floors, walk-in pantry, and open living and dining areas. The spacious master suite boasts a deluxe ensuite w/dual vanity, separate shower and an enormous closet. The other 2 bedrooms, share a bathroom. The jr suite above the garage w.walk-in closet and full, private bathroom is a huge bonus!" 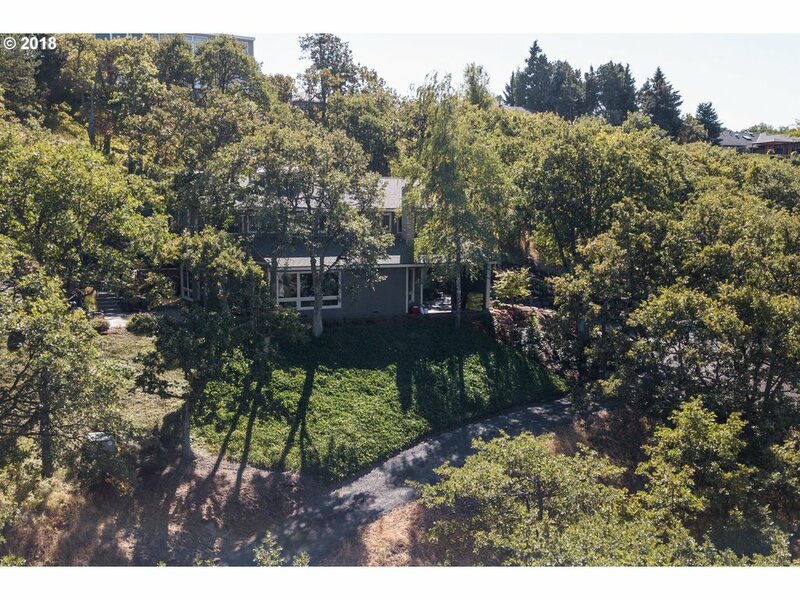 "Custom Home nestled on private hillside lot offers the new owner quiet daily living & great entertaining. Home highlights include Vaulted ceilings,view living & dining ,gas fireplace, leisure room,two master bed/bath & much more(See Feature & Upgrade list), abundant built-ins & storage. Showcase landscaping w/ stamped concrete patio & walkways, Wood Deck w/wrought Iron Fencing & Greenspace surrounds the home. A must see property!" "New home,under construction.Est finish March/April. Views of Columbia River, Kickitats & Dalles City lights. 3 bedrooms, 2 baths on main floor. Spacious kitchen with Pantry, Island, Hickory cabinets, Granite counters, Tile floor. Master bedroom w walk-in closet, tile bath. Tile main bath & utility room. Daylight bsmt with oversize garage, bonus room & 1/2 bath. Lap siding, vinyl windows,covered entry. Plans show 2202 SqFt + 506 garage." "Beautiful 1930s farmhouse with original charming details. Country setting on 6.71 acres! Homes features large living room on main level with high ceilings and original hardwoods. Kitchen w eat in dining space. Lg bedroom on the main floor. Great potential upstairs! Master Suite? Bring your ideas! Ample storage. Wonderful outdoor space! Acreage partially fenced! Great entertaining area w hot tub! Big porch. Space for all of your toys!" "Beautifully remodeled Dutch Colonial on oversized lot.This spacious Gem possesses Old World Charm with many modern updates. Stone fireplace is the focus of the private, extensive outdoor living area. Lower level room has potential for legal 4th bdrm.Bonus sunroom has dedicated HVAC & could be studio,guest room,etc. Owner has updated all bathrooms, kitchen, electrical and plumbing. 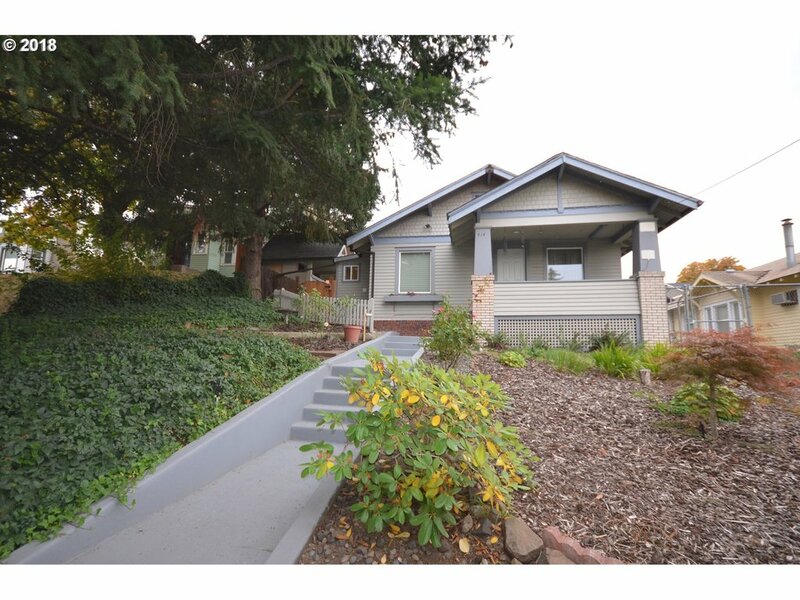 This home is tastefully remodeled and move in ready!" "This 3 bedroom 2 bath one level home features many updates like a new roof, new pool, hot tub, outside bathroom/pool room, sprinkler system, SS appliances w/gas stove/double oven. Lg Master w/shower and heated tile floors, 2 lg guest bedrooms, 2nd bathroom w/tub shower combo and heated tile floors. Living room, family room, kitchen and dining room w/laminate floors, instant hot gas W/H, Gas heated pool, outdoor grill and kitchenette"
"Move in ready! Very nice 4 bedroom and 3 bath home in Columbia View Heights. Views of Mt. Hood, Klickitat and extraordinary night views of city lights. quiet neighborhood, LED lighting, beautiful hardwood floors, fully fenced back yard with garden space beyond the fence. RV/Boat parking, double car garage, auto Sprinklers, deck and patio." "Private setting right in town /river views on a large lot. 3 bedroom 2 1/2 bath with nice updates.Two bonus rooms on the lower level. Westerly views of the city and the river are quite spectacular from the hidden gem. 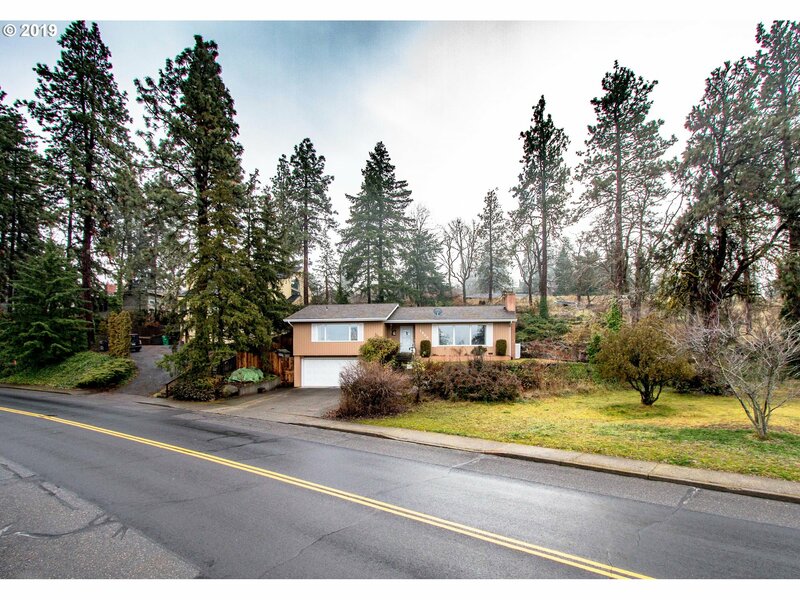 Plenty of room for gardens on the .8 acre lot overlooking the Columbia River. 2 car detached garage and paved drive allows for lots of parking too." "Take a look at this warm & full of love home that is close to Dry Hollow school(easy for the kiddos)If you have a large family this home has 4 bedrooms(county says 5)we call it bonus room.Newer Vinyl Windows throughout,granite counter tops,2 of 3 baths updated all appliances including washer & dryer and small fridge at the wet bar.Enjoy gas fireplace but if you like wood burning we have that too.View of River/Dam.Fruit trees & berries." "Classic 1920's Craftsman located on a quiet corner lot in midtown with easy walk to downtown, highlights the era with 1879 SF main level featuring detailed woodwork & built-ins, master bedroom, living room w/fireplace, formal dining, updated kitchen and much more. The corner lot offers fenced yard, private patio w/access to the detached garage. See to experience.!" 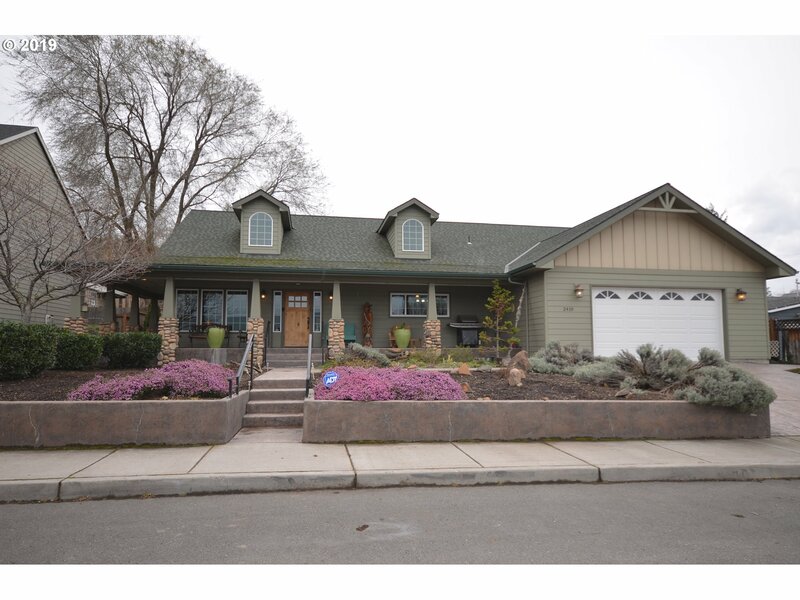 "This custom built well maintained home has had only 2 owners. Features include a modern open concept, master bedroom with updated bath, updated kitchen, updated plumbing and electrical, wood fireplace, hard woods under carpet, large picture windows, private patio with water fall and pond in back. This home has no shortage of storage. This is a must view home." "Comfortable bungalow with 3 bd/3 ba, updated windows, laminate flooring, Corian counters and sink and an outstanding opportunity to own your home and have an instant income potential. The garage already has central heat and air, a kitchen and bathroom and the zoning would allow it as an ADU(additional dwelling unit). If you prefer, both the home and the garage could be rentals and would, potentially, generate an 8-9% cap rate." "Higher End Brand New Craftsman Townhome w/Open concept on main level with efficient gas appliances and HVAC system. This Custom Townhome has a 1/2 bath & great room on the main level w/ polished concrete floors. All 3 bedrs & laundry are on upper level, the Master Suite has a dual vanity, w/walk-in closet & lovely tiled shower. The other two share a bath. This is one of 4 available & is one the most Easterly closest to Mt. 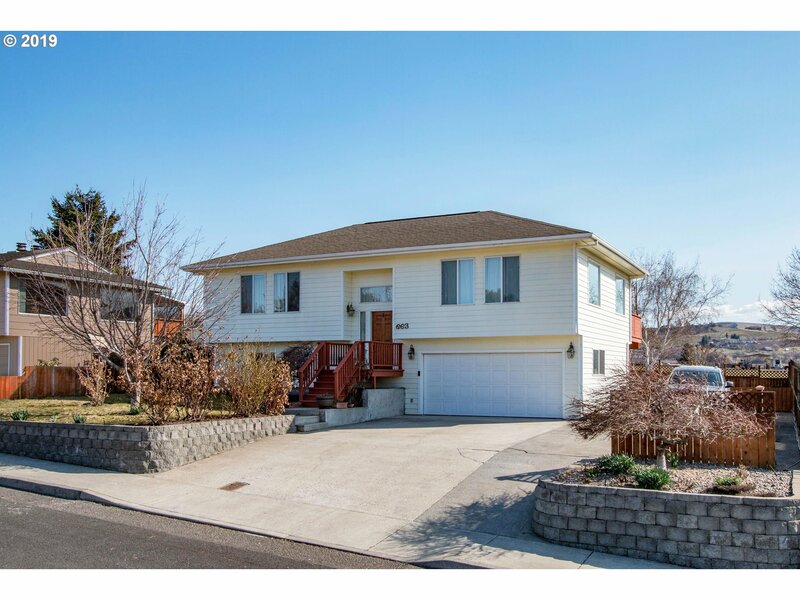 Hood St."
"Large family home with 3 Bedrooms + Office/Den, 2 1/2 baths, 2-car garage and views of the Columbia River! This 2-story home features stainless steel appliances (included), master ensuite, updated 1+ year old HVAC system, wood cabinetry, multiple living areas and plenty of off street parking. The finished basement includes a separate entrance from the backyard. Sliders to the outdoor patio and backyard to enjoy the sunset!" "2962 sq. ft. 3 bedroom 3 bathroom home with 2 walk in closets in the Master suite. Formal dining room with gas fireplace, bar and sliding glass door going onto the deck. Large decks with view of Mt. Adams and Columbia River. Family room downstairs with gas fireplace and sliding door to lower deck. Jetted tub in lower bathroom. 2 out buildings and 2 car attached garage. Low maintenance landscaping, RV parking!"